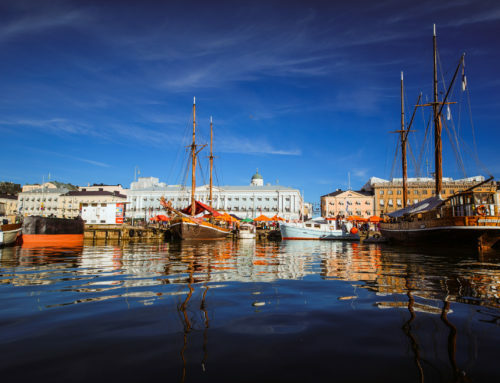 The Programme Committee is pleased to invite all water professionals with an interest in wastewater, sewerage and climate change adaptation to submit abstracts for presentations to be delivered at the NORDIWA2019 Nordic Wastewater Conference. NORDIWA2019 Nordic Wastewater Conference is the leading Nordic event for water professionals – experts and practitioners, managers and operators: utility staff, city planners, researchers, engineers, advisors and others with an interest in wastewater management and climate change adaptation in the Nordic region. 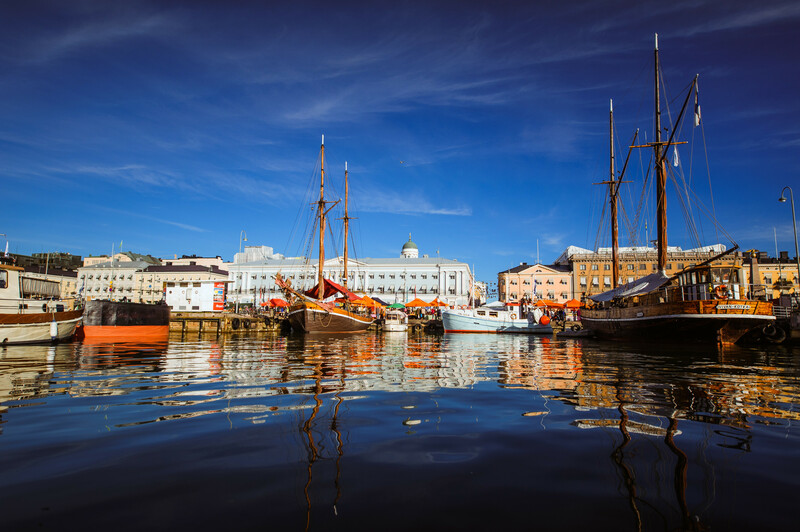 NORDIWA2019 will be held in Helsinki, Finland 23 – 25 September 2019. The venue of the conference is Clarion Hotel Helsinki. All abstracts should be submitted and presented in English. Deadline for submission of abstracts is 10th January 2019. We warmly welcome abstract submissions from both practitioners and academics!